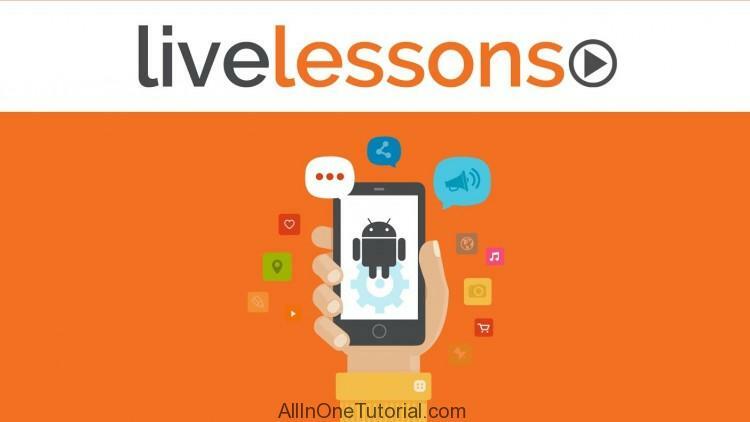 The lessons in this LiveLesson were very carefully designed to present you to key Android 4.3 (Jelly Bean) and also 4.4 (KitKat) attributes and also APIs. You first discover ways to set up the Android Integrated Development Atmosphere. You’ll after that find out every little thing you have to begin creating Android apps-beginning with an examination drive of the Doodlz application in lesson 1, then constructing your initial app in lesson 2. By the time you reach Lesson 4, you’ll be creating a sophisticated Twitter-based app. Over 70 lectures and 8 hours of content!